An updated version of the 12 shot classic. 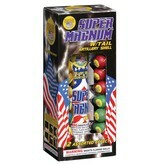 Each box contains a great variety of 12 different 40 gram single break ball artillery shells. All 12 shells contain great crackling dragon tails that follow each sky as they rise into the air. 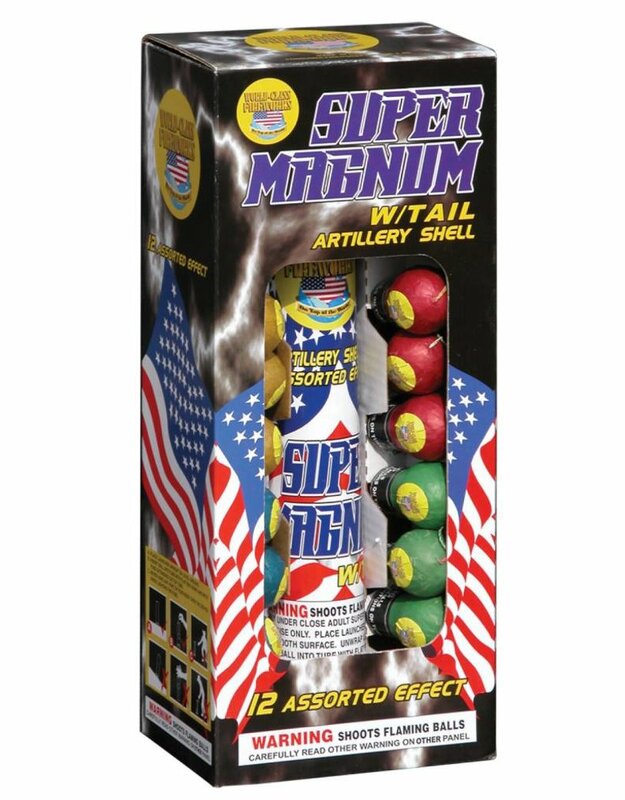 Each shell rises to over 150 feet and breaks with some of the best symmetry you will see in a 1.75 inch commercial grade shell. Great quality and value keeps this shell kit on top of our best selling list year in and year out.